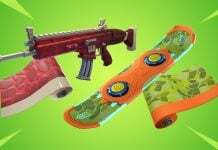 Here’s all of the Fortnite leaked skins, pickaxes, wraps and emotes from the v8.30 files that are yet to be released. 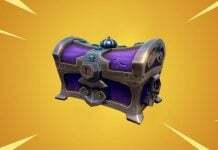 Epic Games released the v8.30 update on Wednesday, 10th April. 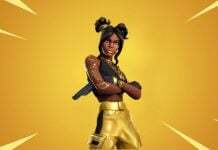 As with all patch updates, there were a few new cosmetics that were added to the files that were leaked by dataminers. 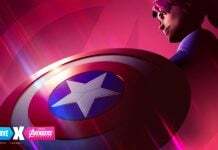 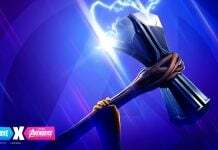 There were a lot less leaked cosmetics in this update than previous ones, however there were some encrypted files including last night’s Birdie skin and Driver pickaxe. 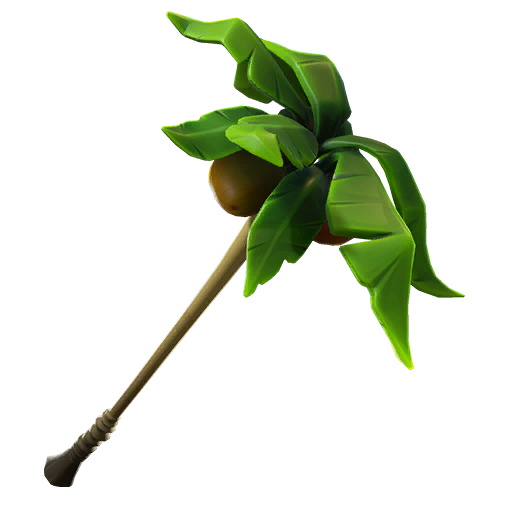 There’s been a few cosmetics that have been released in the Item Shop since the v8.30 update including the Peely Pick Pickaxe. 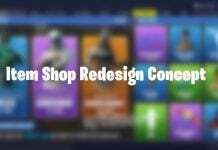 Here’s a list of all of the unreleased 8.30 cosmetics. 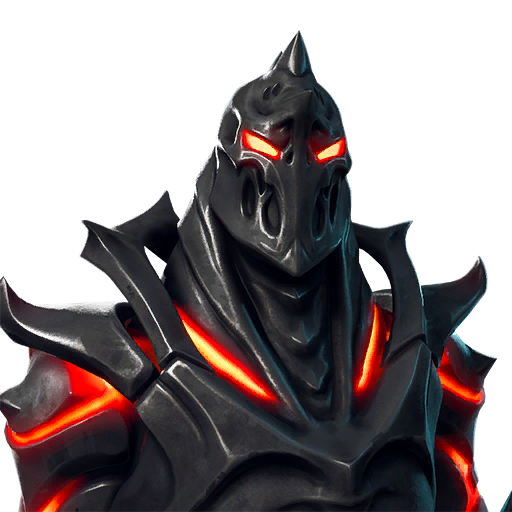 Although Epic revealed the Discovery challenge Week 8 skins themselves, dataminers leaked the PNG image of the skin along with the skins Back Bling, Dying Light. 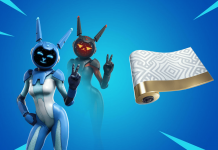 These cosmetics will be available after the week 8 challenges unlock on Thursday, 18th April at 3:30 PM BST. 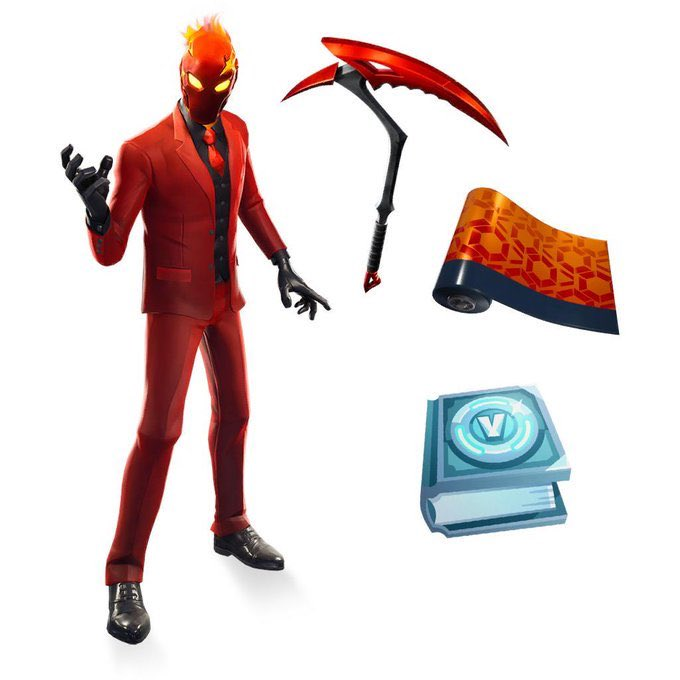 Although the Inferno skin, pickaxe and wrap were leaked in the v8.20 update, dataminer Hypex revealed that the cosmetics will be part of a pack that’ll include ‘Inferno’ challenges. 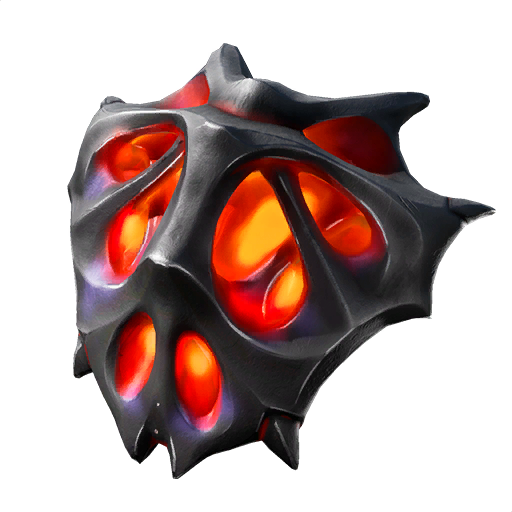 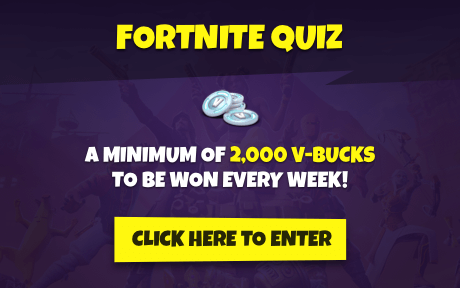 These challenges will be similar to the Fallen Love Ranger challenges whereby players need to complete their daily challenges. 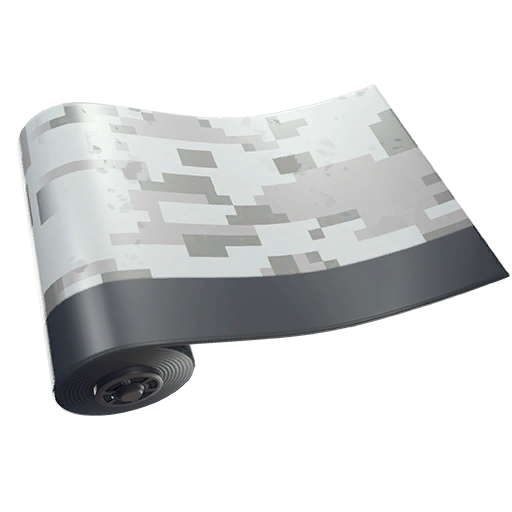 The Burnmark and Digital Grayscale uncommon Fortnite wraps are yet to hit the Item Shop. 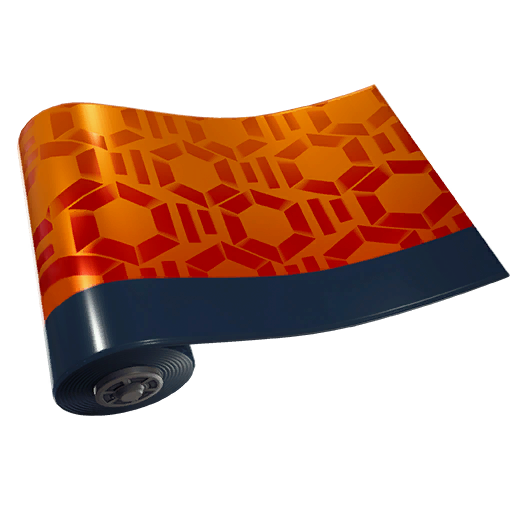 You can see these wraps in-game over here. 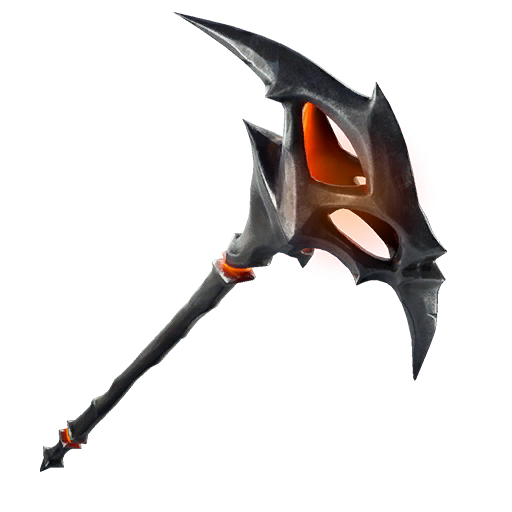 We’re also yet to see the Dread and Relax Axe Pickaxes make their away into the shop. 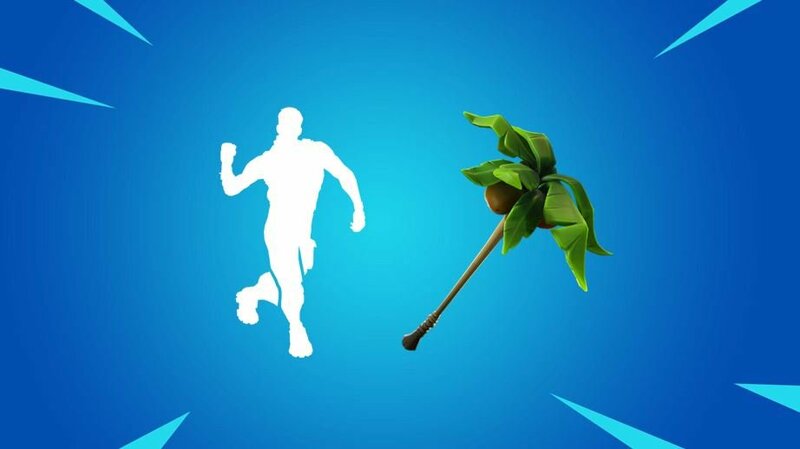 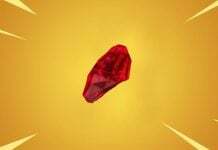 Both pickaxes are of rare rarity. 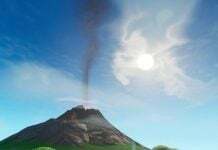 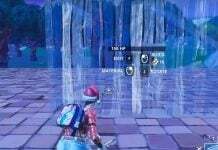 With next week’s update expected to be the v8.40 patch update, it’s safe to assume we’ll be getting more cosmetic leaks.